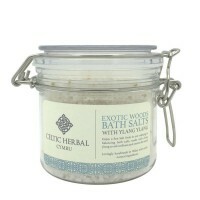 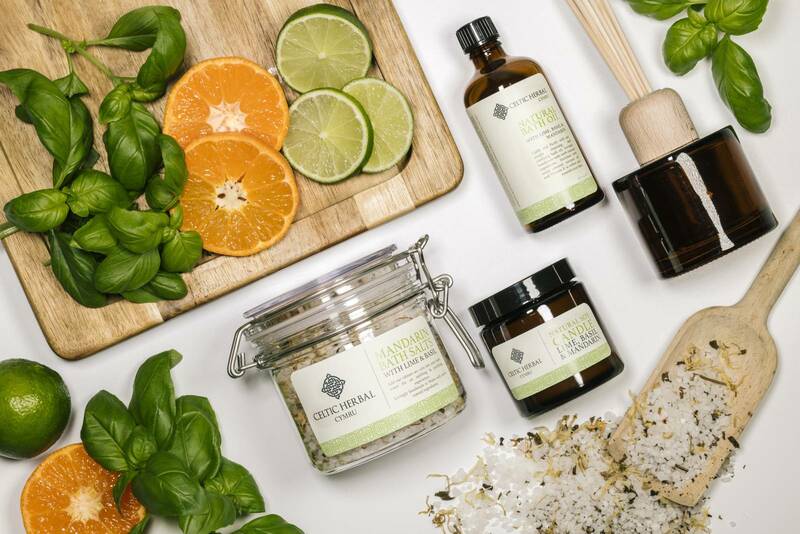 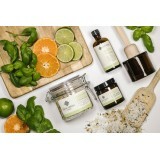 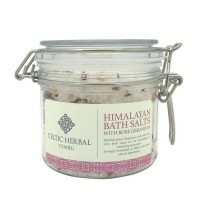 Uplift and refresh with our Mandarin Bath Salts with Lime & Basil. 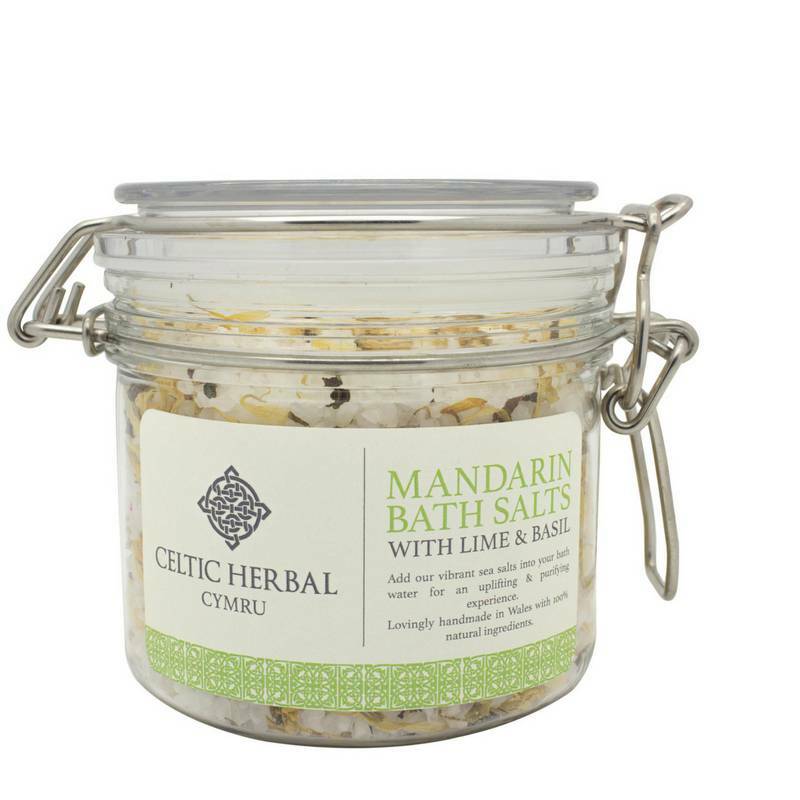 Handmade in Wales, our bath salts contain 100% natural ingredients. 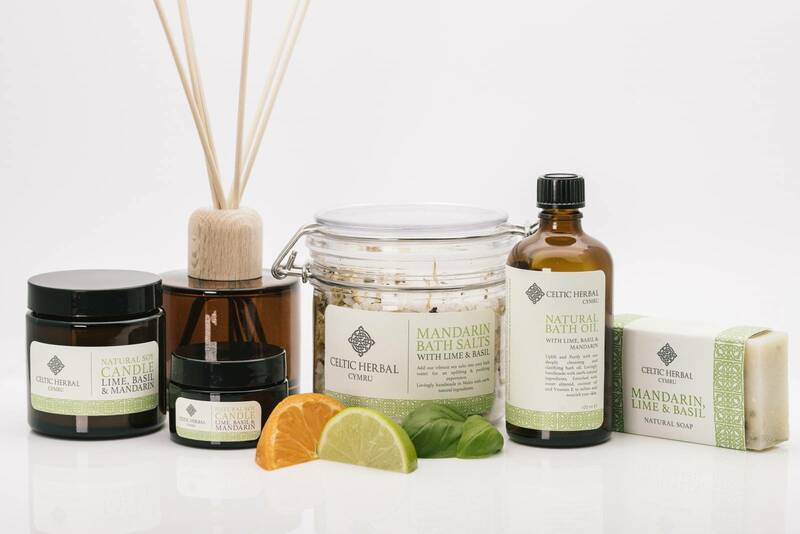 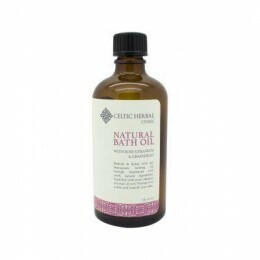 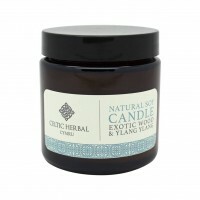 Mandarin oil has been found to aid in the growth of new cells and tissues, restoring and rejuvenating skin. Naturally cleansing and refreshing, lime helps to settle oily skin whilst also reducing the appearance of brown spots. 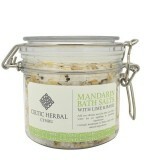 Its refreshing citrus scent uplifts and purifies. 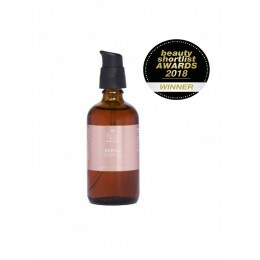 A great cleanser, basil soothes and comforts the skin, providing relief from temporary itching whilst its refreshingly clean scent is a treat for the senses.